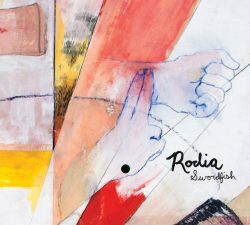 Indie/emo act Swordfish release their new album, Rodia, on 5th May via Take This To Heart Records. Mixed by Nick Diener (The Swellers) and mastered by Cam Boucher (Sorority Noise, Old Gray). 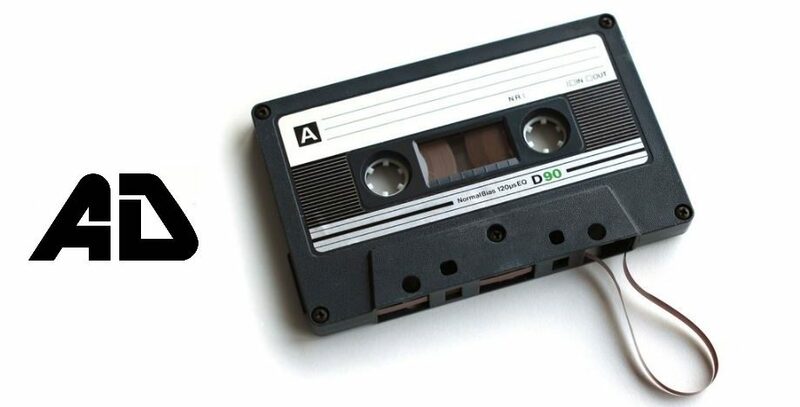 Imagine a blend of the delicate emo guitar work of American Football and Sorority Noise with the instant gratification of Joyce Manor with a nod to Foxing. 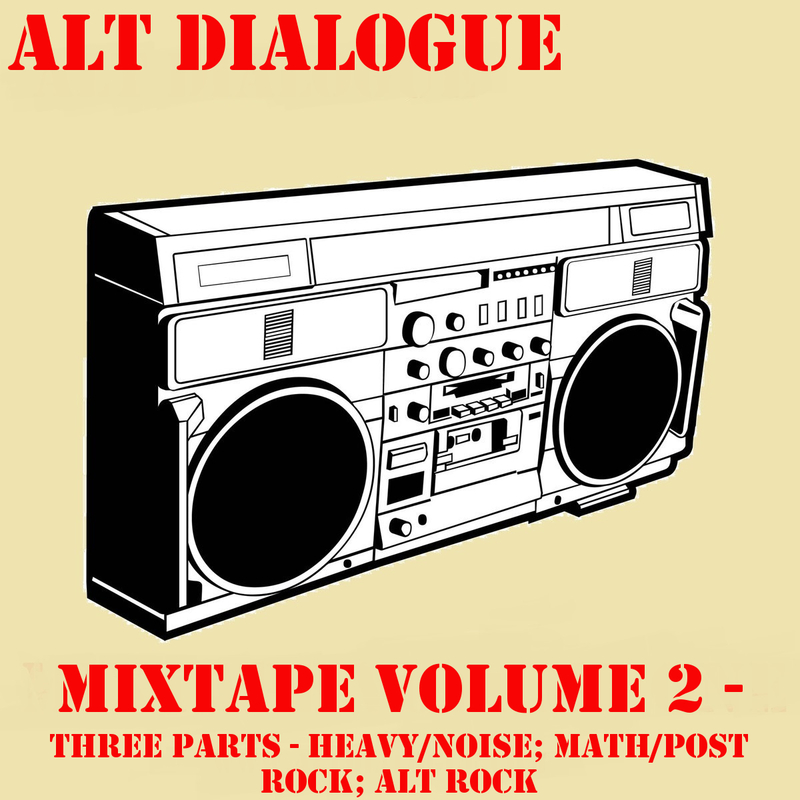 With eight tracks coming in just shy of 25 minutes it’s an easy listen, while anxiety and heartbreak make for weighty subjects it all comes together in a cathartic and thoroughly enjoyable listen. ‘Wash’ and ‘I’m Okay’ are absolute belters, full of angst and emotion. While tracks like ‘Dentistry’, ‘Ghost Song’ and ‘Social Drinker’ take a more immediate and poppier approach they pack as much emotion. The only real fault you could find with Rodia is that it wears its influences on its sleeve. It’s plainly obvious how much Swordfish’s sound has been influenced by American Football, no track more obvious than ‘Owen’. Pitchfork recently said the album had “perfected American Football worship.” While that might be trivialising the excellent musicianship at the heart of Swordfish it isn’t far off the mark. If you love American Football and Foxing then this is the album for you. Luckily, they’re two of our favourite bands and as such we’ll revel in the delicate emo of Rodia and let those trumpets rain down on us.